Are you dreaming of spring? Here in Wisconsin, it's still distant. If you're a gardener like me, though, you've probably started planning. For me, planning gardens is more than a pleasant winter pastime. I'm responsible for all of the gardens at Old World Wisconsin, an outdoor ethnic museum with over fifty restored buildings. The exhibits include ten working farms and a number of village homes and business. That's a whole lot of gardens. 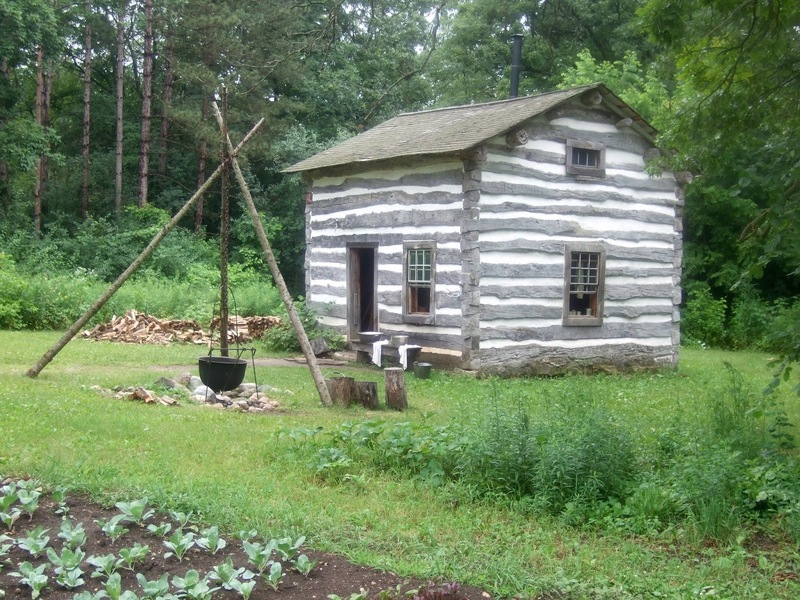 Fossebrekke Cabin, Old World Wisconsin. When the museum closes for the winter, I'm still busy saving seeds, reviewing growing notes, and planning for the fruits, vegetables, and flowers that will be planted in spring. 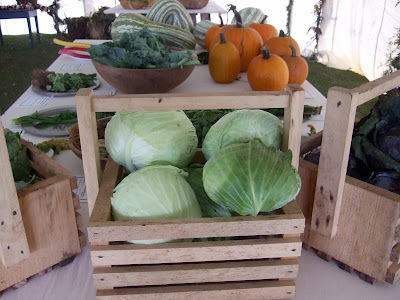 I rely upon seed saved from heirloom varieties grown on the site. In fact, historic sites like mine play a key role in preserving what genetic diversity we have left---but that's another story. Some of the heirloom varieties of produce grown at the historic site. Gardening is my job. It's also my comfort and solace. My parents died not too long ago. Recently, my sister Bonnie died too. Officer Roelke McKenna, who found her body, believes her death was suspicious. That's hard to even think about. 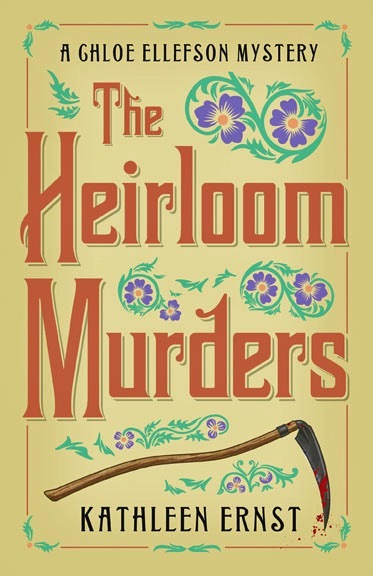 I'll leave the investigation to him---and to my friend Chloe Ellefson, collections curator, who has a definite knack for puzzling through complicated situations and getting at the truth. After all, something as fundamental and healing as gardening couldn't have anything to do with my sister's death...could it? Are you combing through the seed catalogs yet? Is there a vegetable or flower you can't live without? 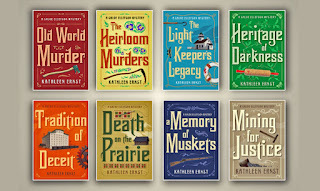 Kathleen is celebrating the series with an eight-month-long retrospective, and it's The Heirloom Murders month! Stop by her blog to learn more about the book, and watch her Facebook Author Page for a Giveaway. Thanks. I will look for your books. I lived in Wisconsin for many years. 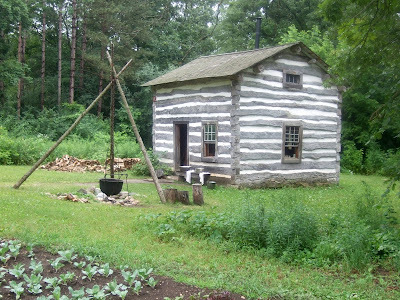 It’d be fun to visit Old World Wisconsin in your books. Jane - I hope the books prompt some happy memories! 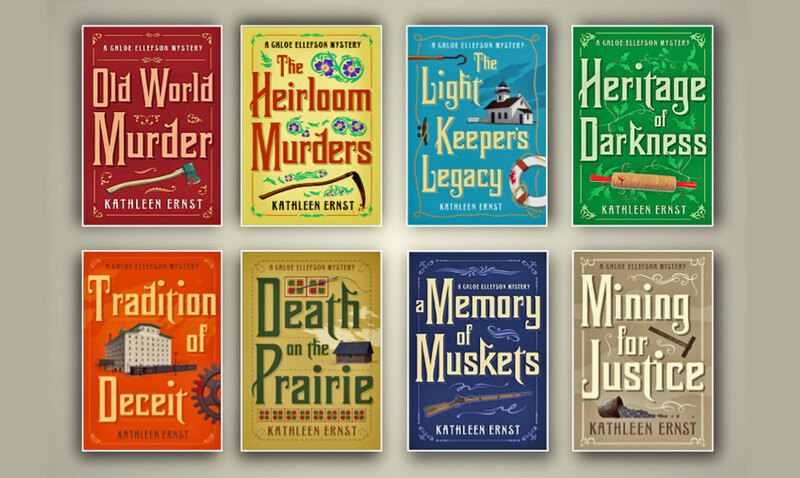 Several in the series are set at Old World Wisconsin, and the rest at other historic sites and museums in Wisconsin and the upper Midwest. I love writing about real places. I'm already looking at perennials to add to my garden and re-landscaping the front of my house.